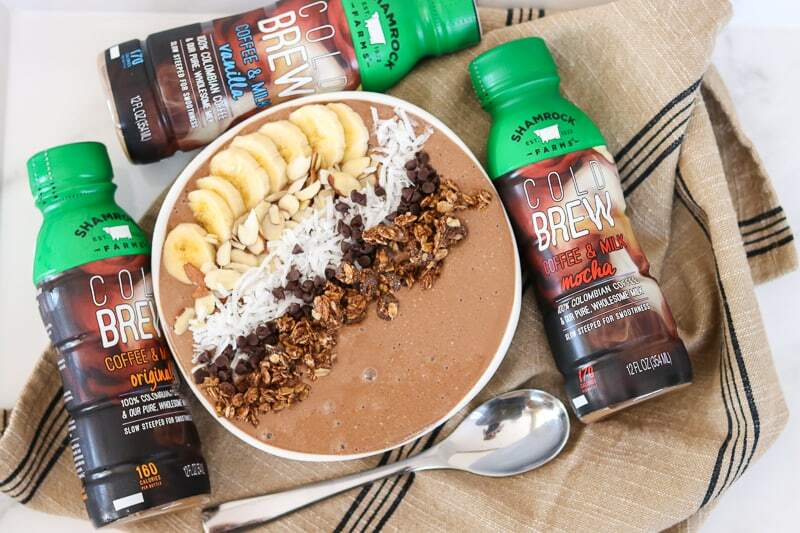 I love that I can incorporate Shamrock Farms Cold Brew Coffee & Milk into my breakfast routine by making this Banana Mocha Smoothie Bowl. 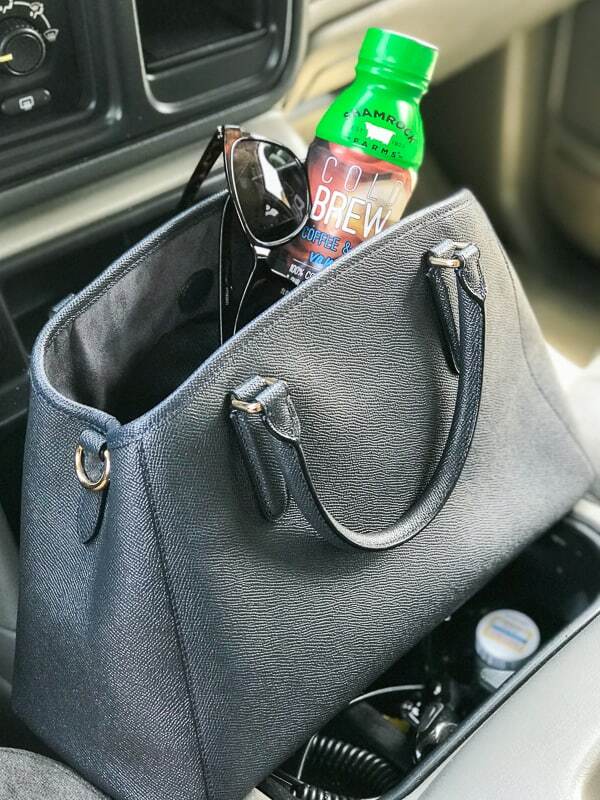 It’s also my go-to when I’m running errands in the afternoon and need a pick-me-up. In Original, Mocha, and Vanilla varieties, there’s something for everyone. I’ve been into smoothie bowls lately. I’ve also been really into my morning coffee. For some reason, mornings just say “coffee and smoothie bowls” to me. They are both a great way to start my morning, fill me up and provide me with a bit of energy after I come home from my morning workout at the gym. Instead of my morning cup of coffee, I’ve been incorporating Shamrock Farms Cold Brew Coffee & Milk into my smoothie bowls. It’s the best of both worlds! 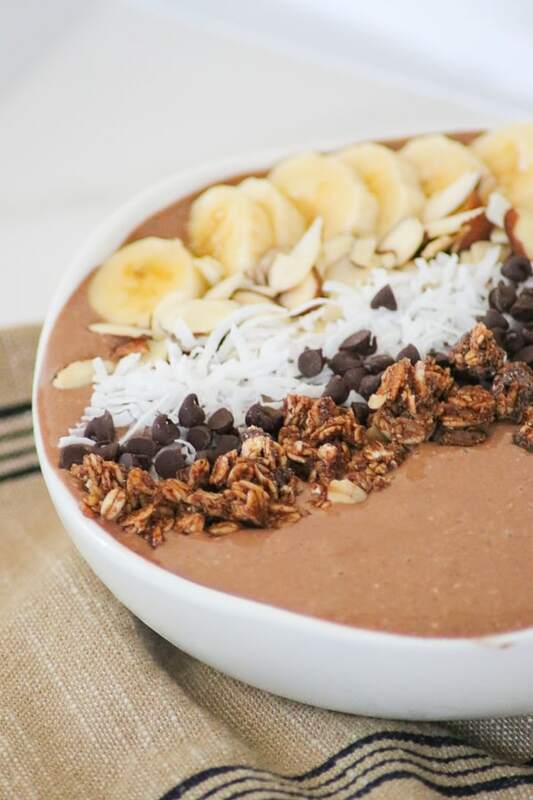 SAVE THIS BANANA MOCHA SMOOTHIE BOWL TO YOUR FAVORITE PINTEREST BOARD! Freeze the bananas – peel two bananas, break into smaller pieces and place in a Ziploc bag to freeze overnight. You can put the bananas into the freezer without peeling, but it’s a royal pain the neck to take the skin off once they’re frozen. Believe me, I’m trying to save your fingers and your sanity! 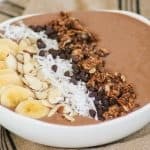 If you want to enjoy this recipe on your way to work, make it a smoothie instead of a smoothie bowl! Use just one frozen banana. Use a variety of toppings – I liked the fresh banana slices, unsweetened coconut, sliced almonds and chocolate chips. You can add whatever you like. Strawberries on top would be delicious, too! Chill the bowl – you can prevent the smoothie from melting quickly (especially in this upmpteen bazillion degree Arizona heat! haha) by placing the bowl into the freezer for about 15 minutes before you make the recipe. I stick it in my purse as I head out the door and I’m good to go! I buy them at my local Walmart here in Phoenix in the dairy section. Just look for the bottles with the green top. They’re easy to find and that green top signifies Shamrock Farm’s commitment to purity and freshness for over a century. 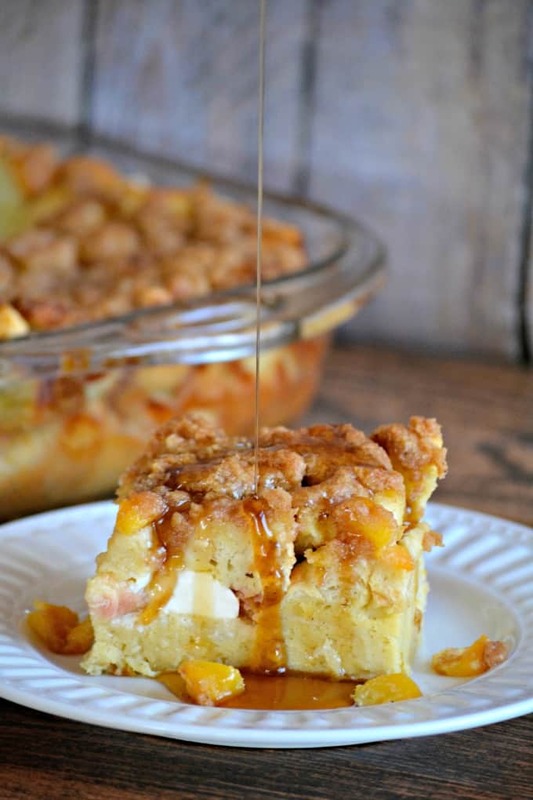 I love purchasing Shamrock Farms products and sharing them with you. I have been buying them for years since we moved to Phoenix years ago. All of their products have a farm-fresh taste. 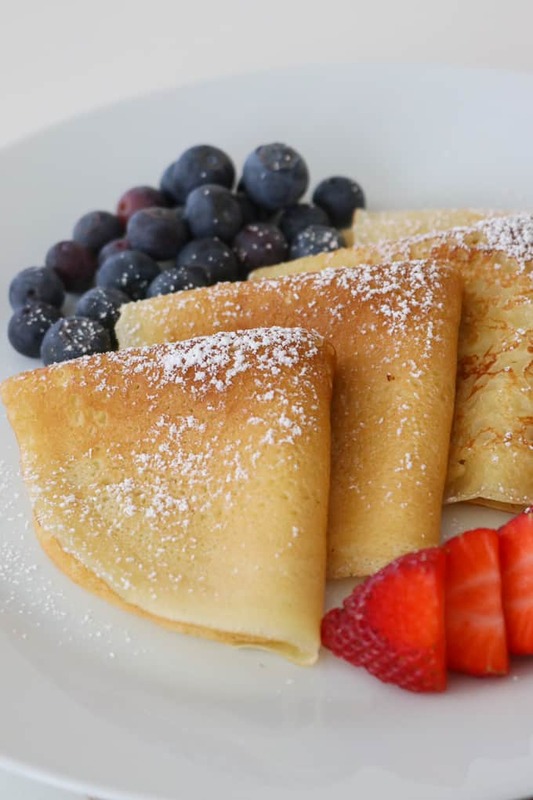 The milk they use comes from their Arizona dairy farm that has been family-owned and operated for over 95 years. 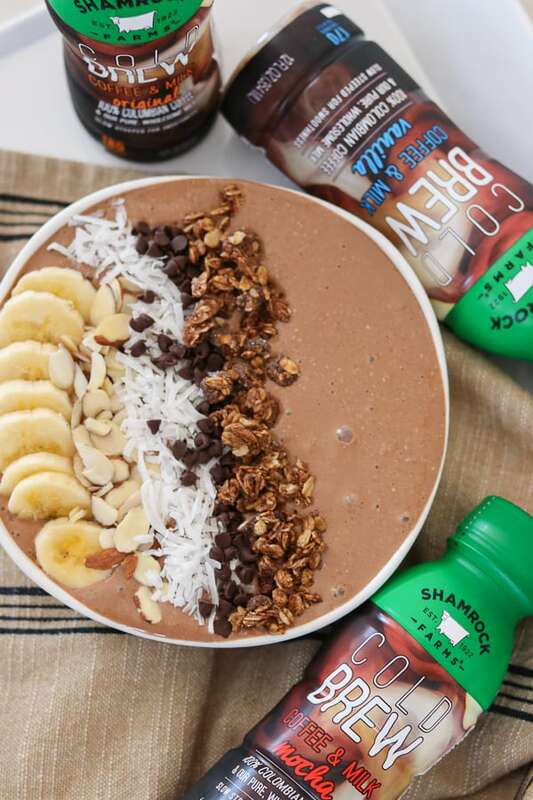 Add Shamrock Farms Cold Brew Coffee & Milk to your breakfast routine with this Banana Mocha Smoothie Bowl. Also, drink them for a late afternoon pick-me-up! In a blender, combine the Shamrock Farms Cold Brew Coffee & Milk Mocha, yogurt, oats, frozen bananas, cocoa powder and chia seeds. 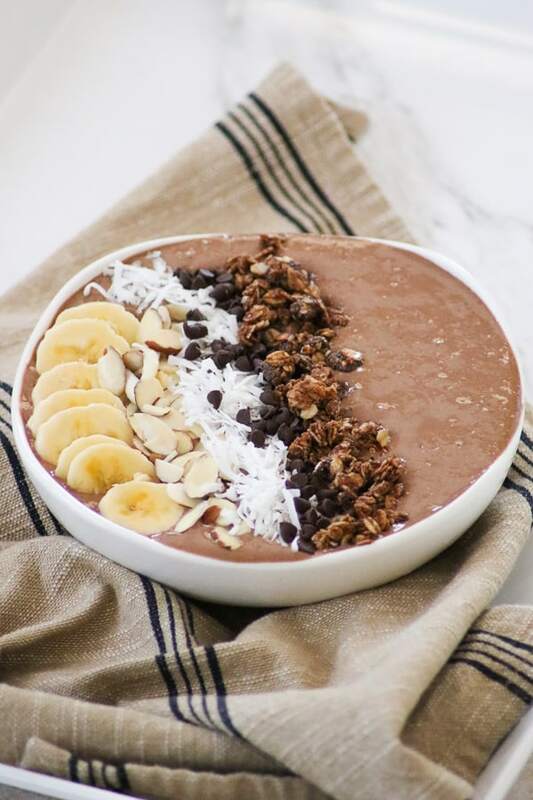 Pour mixture into a bowl and top with fresh banana slices, coconut, almonds, mini chocolate chips or whatever toppings you desire. 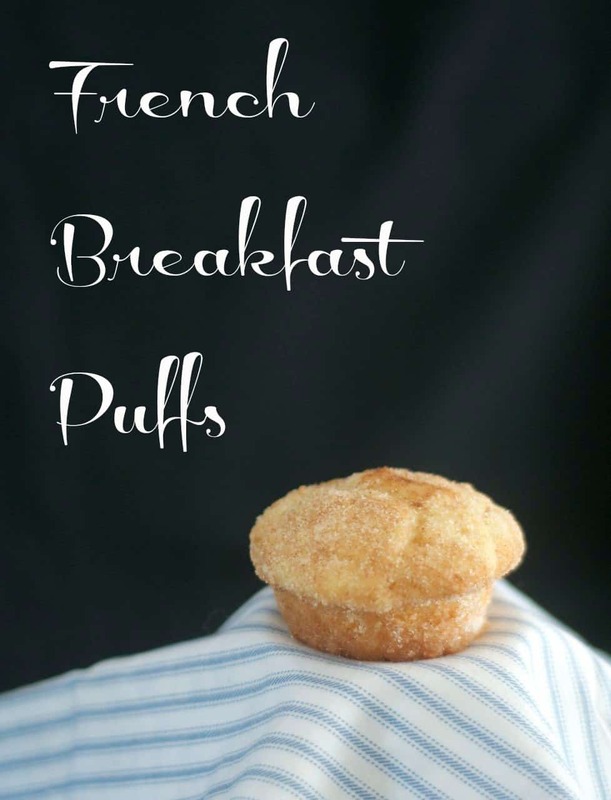 Looking for a low-carb breakfast option? Make Brenda’s Low Carb Blueberry Protein Smoothie Bowl from Sugar-Free Mom. I love incorporating fresh fruit into my breakfast routine. This Raspberry Peanut Butter Smoothie must be like drinking a peanut butter and jelly sandwich! Karen from the Food Charlatan is a genius! I like planning ahead, the problem is I do it in my head and never put it into action. These Freezer Prep Green Smoothie Protein Shakes from Sweet Basil are going to be handy! I often forget to freeze some of my ingredients the night before, so this will be great. 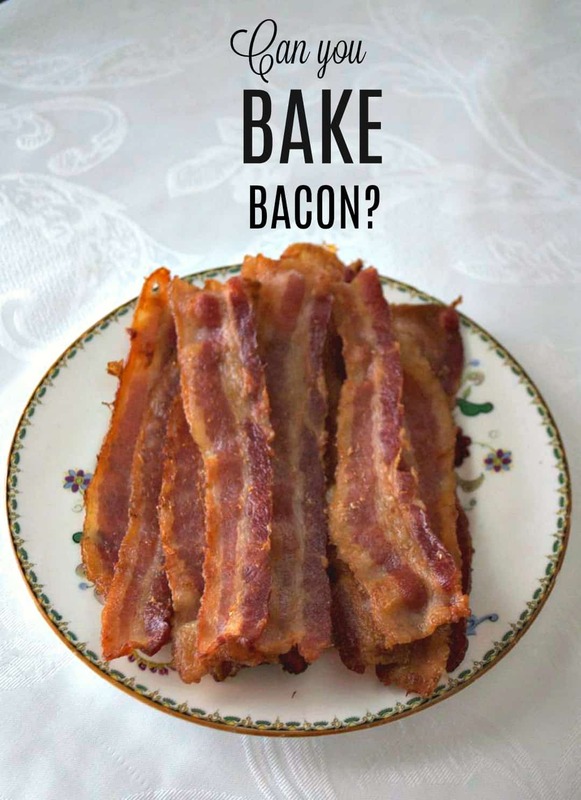 And don’t forget the BACON!! !